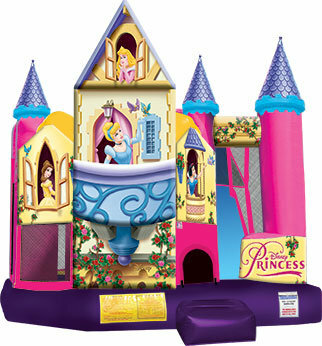 Every princess deserves her castle! We do the work and everyone has a day of play. 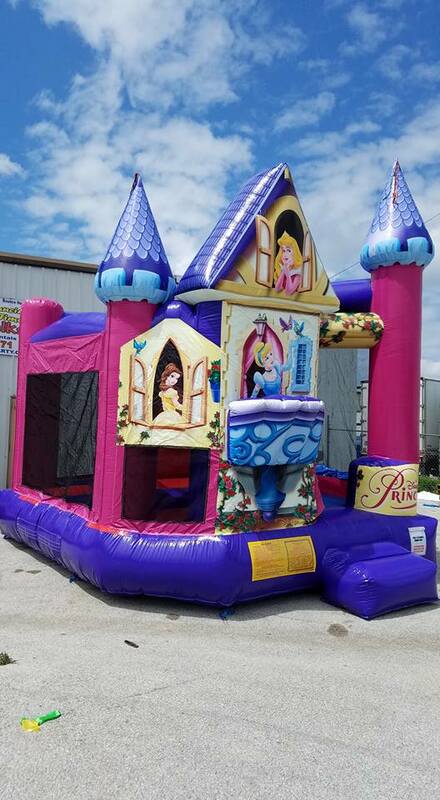 This awesome inflatable is a real licensed Disney product, not a cheap knockoff, brightly colored and will make your party the best ever.